Do people even call them that still? Do y'all remember crimp irons? I had one in high school. Which was 99-'03. They were probably so out of style at the time that I had it. 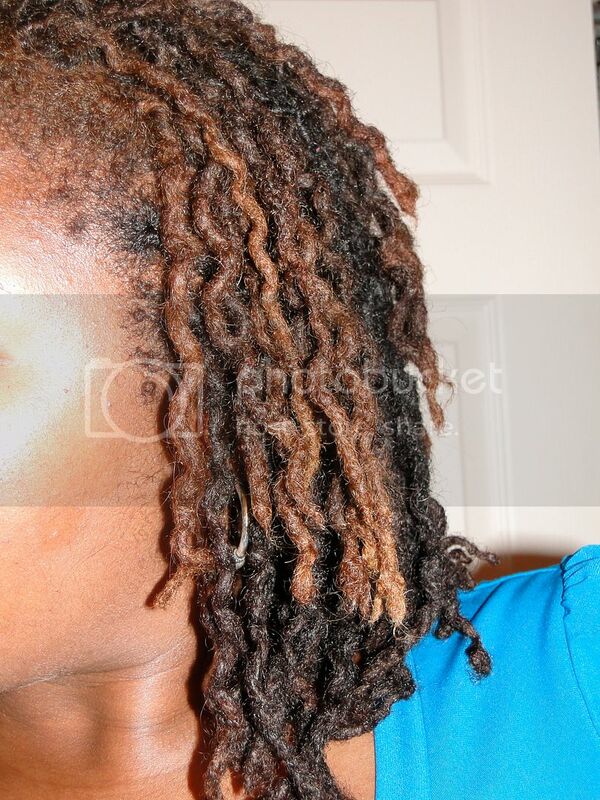 Anywhoovers, I kinda dig my locs like this. And dare I say it, but I loved wearing the braids too. I took them out way too soon. I think they'll make great protective styles. Yes. 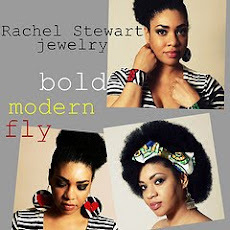 Even us loc rockers need styles that force us to keep our hands out of our hair and just let it...be. The ends are tricky though. A lot of them are straight even though I bended them into a rubberband. I also like my roots aren't as frizzy and out of control. Will definitely be doing this more often. Woot! Ah! So super fabulous!!! They look so cute! 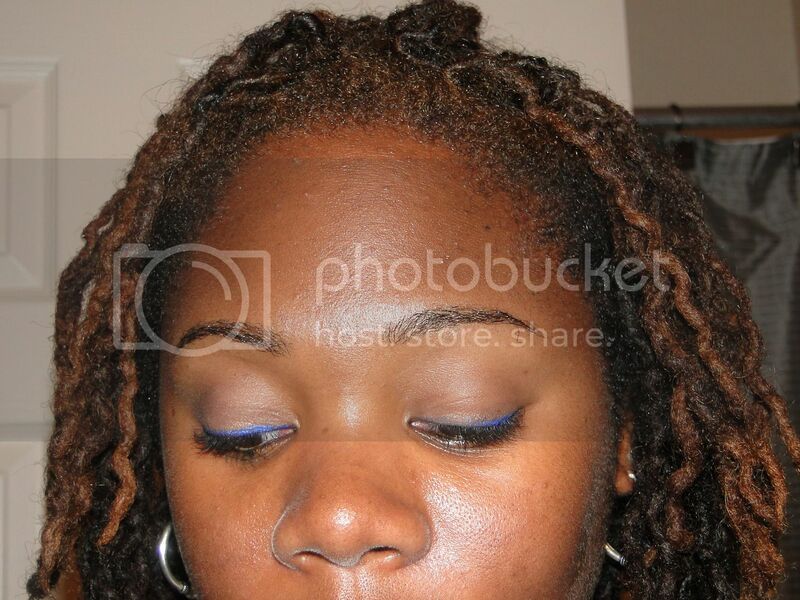 Braid outs give me the same problem with the ends, too, so you're not alone. One of the ways I tried to get around it was to stop braiding from about 1-2" from the end of the locs, then change the braiding pattern (eg. 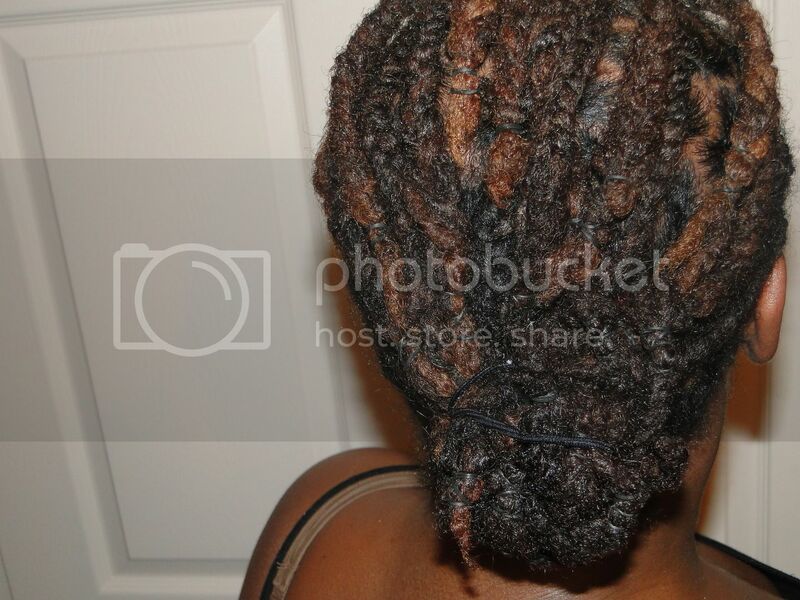 twisting) and/or working the ends back into the braid. You made it look simply fierce, though! You inspired me with the braid post. Monday night I washed, twisted and braided up my hair and took the braids out on Tuesday morning. I LOVE IT! *whips hair back and forth* Thanks so much for the inspiration! You made my day! I love the crinkly look, but I wanted something that looked more like a style, so that I could wear it for several days. Gonna try yours this weekend! I love how it turned out!!!! 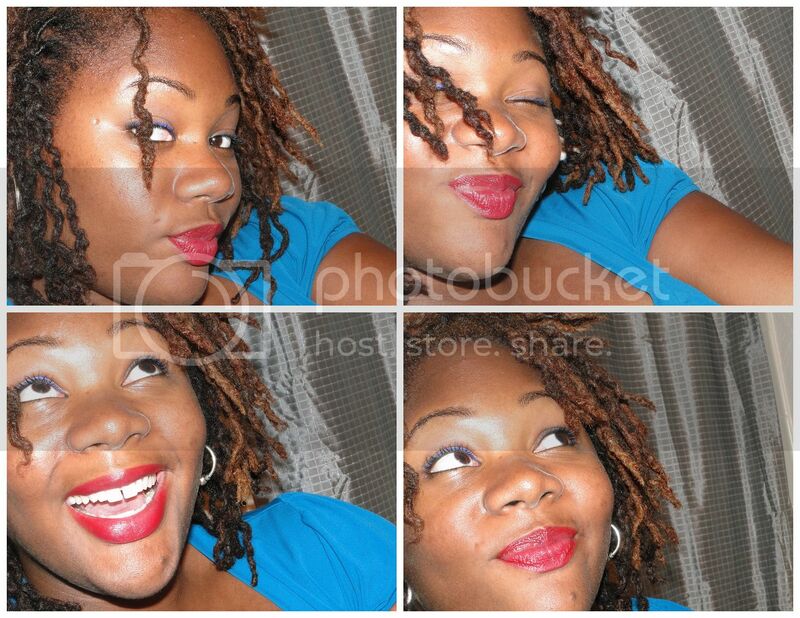 :-) Gorgeous! They look super cute! 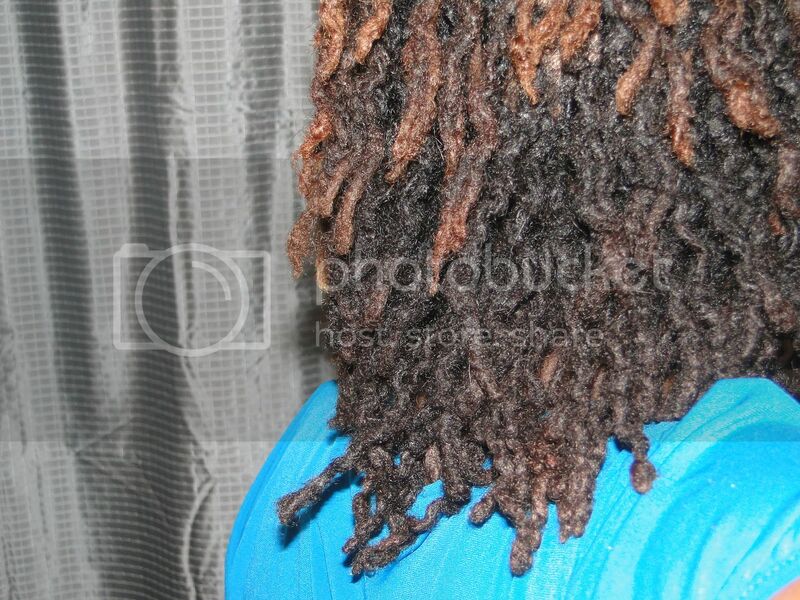 Even though crimps aren't the in thing anymore, *give it another 10 years* gaps definitely are...So jealous. When I get some length I'll try it. Until then I'll just admire from your hair. "Whip that hair"
I'm ashamed to say that I've owne a crimp iron s well, not sure what I crimped cause I didn't have much hair when I was a permie...lol. Your hair looks fab!! I like it braided but love the braid out even more!! 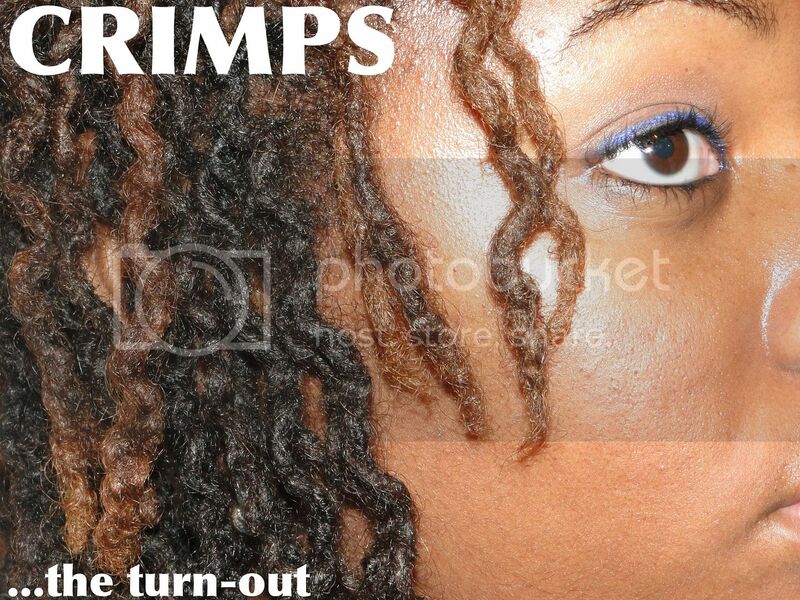 Beautiful Crimps!!! 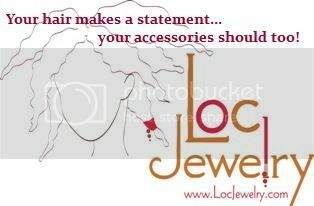 Loving your locks!! !